After an election season in which both major political parties bashed free trade deals, the mayors of Kentucky’s two largest cities have renewed their initiative to attract foreign investment to — and exports from — the region. Louisville Mayor Greg Fischer said Lexington and Louisville need to join forces to be relevant on the global stage. “We need to work together so we can present a unified force to the world that would allow us to better compete together for our whole state,” Fischer said during a news conference on Monday. 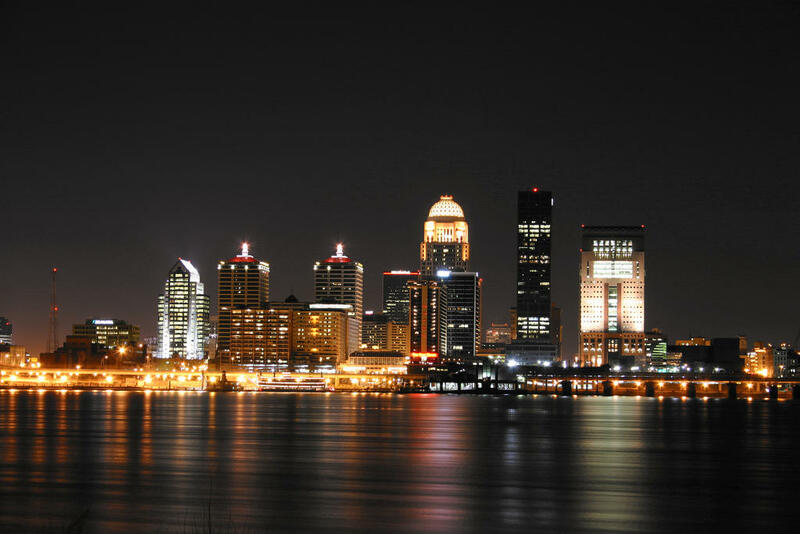 Fischer and Lexington Mayor Jim Gray formed the Bluegrass Economic Advancement Movement (BEAM) in 2011 to help create more international opportunities for businesses in a 22 county area around the cities. On Monday, the mayors announced a plan to attract and retain companies that command higher wages, like those in the chemical, life science, software and IT industries, and create more workforce training programs like Code Louisville and Awesome Inc. in Lexington. They also called for building on historically strong relationships with Japanese and German companies that invest in the state. Fischer said there is “some question” about how President-elect Donald Trump’s administration will change the trade landscape, but said the region needed to continue to pursue opportunities across borders. Trump campaigned on scrapping and renegotiating U.S. trade agreements like NAFTA, which includes Canada and Mexico, and the Trans-Pacific Partnership, which would create a free trade area spanning 12 countries from China to Chile. Trump claims that the agreements hurt American workers because labor is cheaper in less wealthy countries like Mexico, China and Malaysia. Gootman said 39 percent of all global GDP is attributed to sales of goods, services and capital across borders. The BEAM project was accepted into the Global Cities Initiative, a larger project by the Brookings Institution and JP Morgan Chase to help local economies take hold in the global market. JP Morgan Chase also announced Monday that it would award the BEAM initiative a $220,000 grant to increase exports and foreign investments in the region. He says living in Elizabethtown — just 45 miles south of Louisville — allows him to remain in close proximity to a bigger city without having to deal with city problems like rush hour traffic. He’s only 35 minutes away from downtown Louisville. Arguably, Howard says, for someone living in the East End, it can take them the same amount of time to get to downtown. But the cost of living in Elizabethtown is much cheaper. “The new restaurants popping up, new entertainment things, sports bars and those things popping up, it’s becoming more and more attractive,” he says. Howard is founder of Custom College Recruiting. The service matches high school student-athletes abroad with sports scholarship opportunities in the U.S. He founded the company in 2009 and received funding in 2014. Prior to that, he bootstrapped. But Howard said he knew if he was going to expand his business from something he was doing at home alone on his couch, he was going to need help. The Barren River Area Development District will no longer provide workforce services for the southern Kentucky region. The South Central Workforce Development Board voted Wednesday to terminate its contract with BRADD. The Development Board’s Chairman, Ron Sowell, said his group was primarily concerned about the amount of workforce development money that has been returned to the state because it wasn’t used by BRADD. 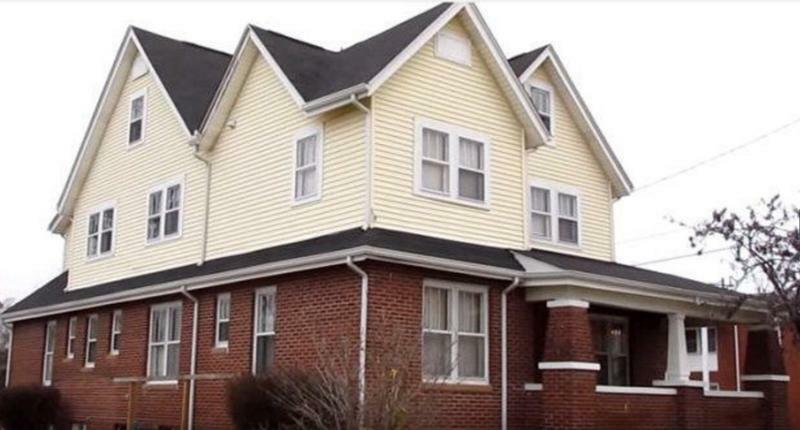 The Bowling Green Daily News reports that number is estimated to be around $500,000. 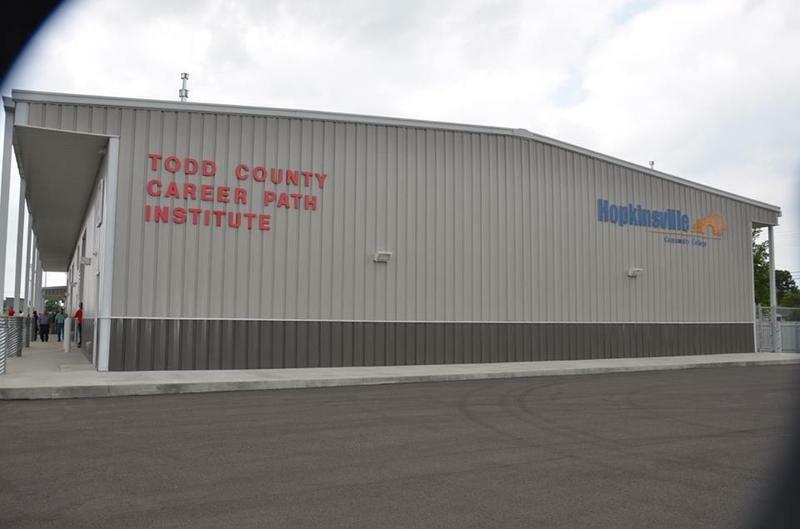 The Delta Regional Authority is investing more than $100,000 dollars in the Todd County Career Path Institute. The western Kentucky facility trains adults, college and high school students in welding, industrial maintenance and electrical networking. The money will go towards equipment for hands-on training. DRA chairman Chris Masingill said workforce training and education is critical for attracting business leaders. "The number one question that business leaders ask about when they look to do an expansion or a location is that they really look at the skill level of our workforce. And so we want to continue to invest into programs, into locations, into partners that are really trying to move the needle on that." The announcement Thursday was made on the same day Governor Matt Bevin's office awarded the institute with the 2016 Spirit of Kentucky Award recognizing regional partnership efforts.